Thank you for visiting our neighborhood web site. Our goal is to keep our residents informed of issues important to our community. 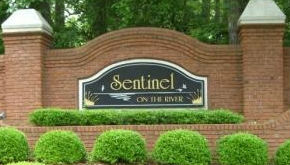 Sentinel is an active swim and tennis community 162 single family homes on estate sized wooded lots near the Chattahoochee River. 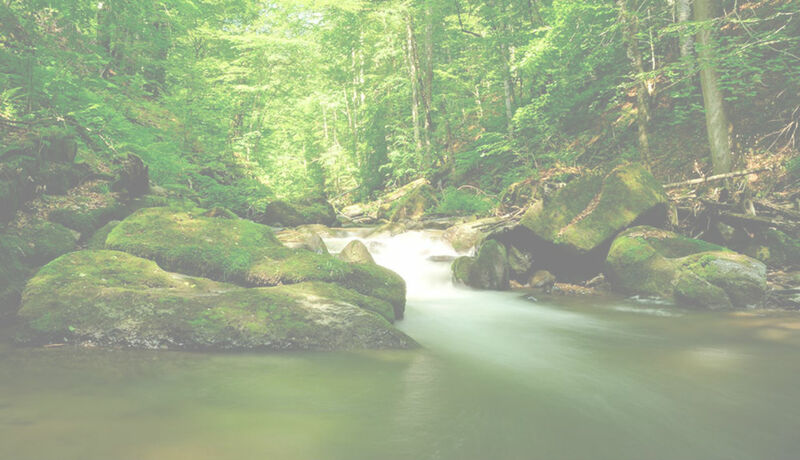 We offer a beautiful pool, four tennis courts, a community clubhouse, rolling hills and adjacency to the Chattahoochee River. Sentinel is located south of Holcomb Bridge Road off Eves Road, just north of Riverside Drive. Please login to your homeowner account. (if you have not logged on before, please click on the register button and follow the instructions to obtain a username and password). Once you have registered online, please select the "My Residents Area" under the Welcome button (top, left). Safely pay your assessments online via eCheck or credit card. Create, modify and view recurring assessment payments. Access to your account transaction history in real-time. View your neighborhoods upcoming events in the calendar section. For information about our manager,Community Management Associates, click the Contact Us tab. Residents who have logged in to the site can leave comments or suggestions under the Resident Questions Tab.